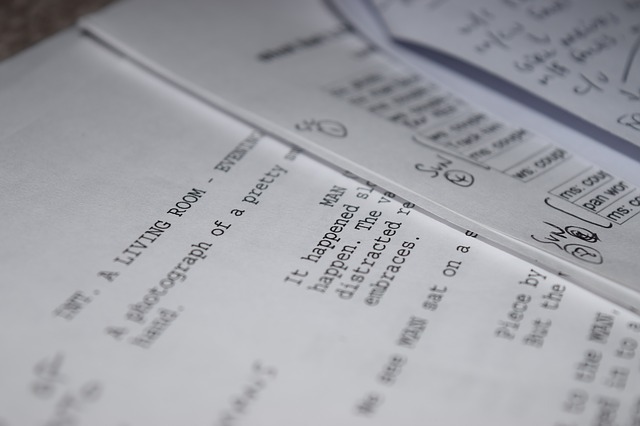 Although writing a short story, play, or novel is not easy, turning a story into a script ready to be filmed is exacting and demands attention to detail. For example, a script has to take into account the visual nature of film and cannot rely on the imagination of the audience. It also has to take into account stage directions and timing, something that a novelist can overlook. Thus, it is helpful for budding screenwriters to have an overview of the script writing process. 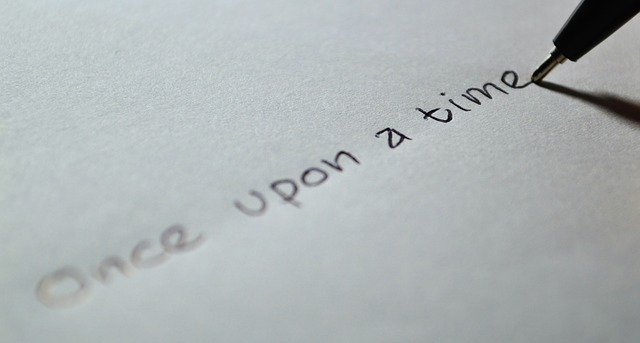 Although screenwriters are responsible for turning a story into a script, they are not necessarily responsible for writing the story. A screenwriter might adapt a story written by someone else or use history and literature to adapt a story. Many of Shakespeare’s plays were based on Plutarch’s Parallel Lives. On the other hand, screenwriters may want to create a script from scratch and not a pre-existing story. There are several ways to structure a screenplay. The classic structure is to divide a screenplay into three acts: the set-up, conflict, and resolution. Countless stories adhere to this format, and there’s a reason why it has been the go-to structure for films pretty much since cinematography began. Another format is to divide the screenplay into connected sequences, treating each sequence as a self-contained story that leads into another story. For example, a film script will not have the same format as a television script. Each script has to be tailored to its medium. A television screenplay needs to be aware of commercial breaks and thus prepare the audience to return after the break. A film screenplay has the luxury of longer, uninterrupted scenes. A scene is prefaced with a heading that indicates whether the scene is internal or external, where the scene takes place, and the time of day – in that order. For example: EXT. HOT DESERT – DAY. A character’s name is first introduced in all-capitals: WILLY WONKA welcomed the guests to his factory. So nice to see your smiling faces. Fortunately, scriptwriting software makes this process less tedious. One good open source program that conforms to industry standards is Celtx, which includes a sample of the script for The Wizard of Oz. It also includes templates for theater plays, comic books, novels, and story boards. A popular commercial screenwriting program is Final Draft, which also conforms to industry standards and is widely used by professionals. It is noted for having numerous script templates. In general, a screenplay will be on plain white paper, single-sided, and contain no colored fonts or images. Remember that someone has to at least look at your screenplay, and it may be dismissed if it does not conform to basic formatting requirements. There are several tasks to complete when the script is finished and ready for submission. Register your script. The Writer’s Guild of America and the U.S. Copyright office both offer registration for scripts. Write a cover letter. This includes your contact information, but it also contains a logline, a one- or two-sentence description of the story. Also include a 1-7 page synopsis of the story. Submit the script. It’s not easy to get someone to read a script, but try the following. First, find an agent. Producers rarely read unsolicited scripts, so you may need an agent to get a script in front of a producer. Second, enter screenwriting contests and competitions. Doing so is a good way to get someone to read your script, and it can lead to a break. Finally, cultivate a network of contacts. Social media makes this a little easier, but there is no substitute for legwork and making phone calls. There is no guarantee of success, but making sure that you know the basics will prevent your script from being dismissed out of hand. With a little bit of practice, you’ll find it comes as second nature so there’s never been a better time to get started than now.